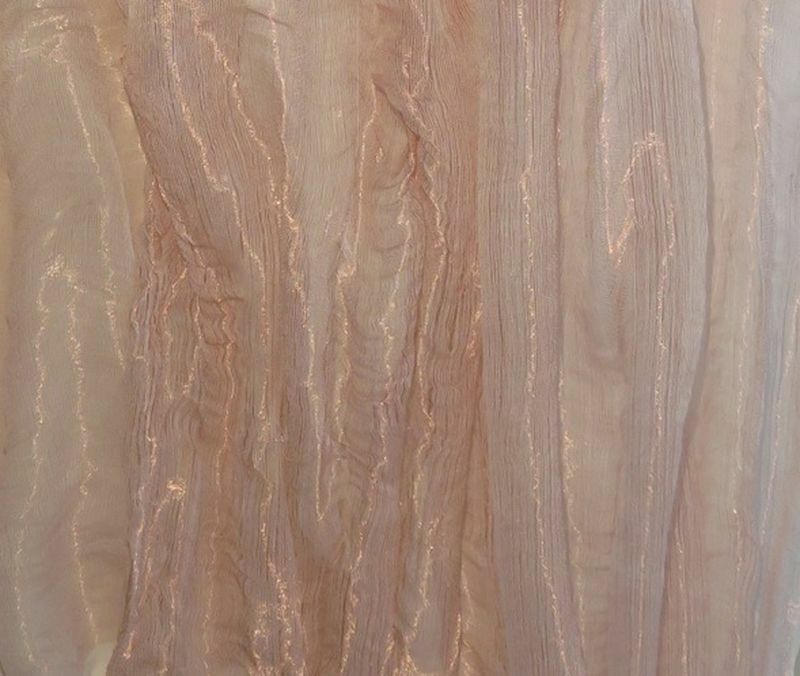 I weave shimmering sheets of metallic and sculptural quality. Cut from the loom, the weavings grows into spatial compositions of veils and vessels. My interest lies in esoteric, mystical and occult themes. Looking to mythical figures such as Penelope, La Loba and the Moirai; and theosophical writings of Helena Petrovna Blavatsky and Annie Besant; I try to visualize a language that revolves around questions of materiality and vulnerability. What is the meaning of the act of weaving, and the transition from act to material, through an approach where meaning, embodiment and materiality are intra-active? 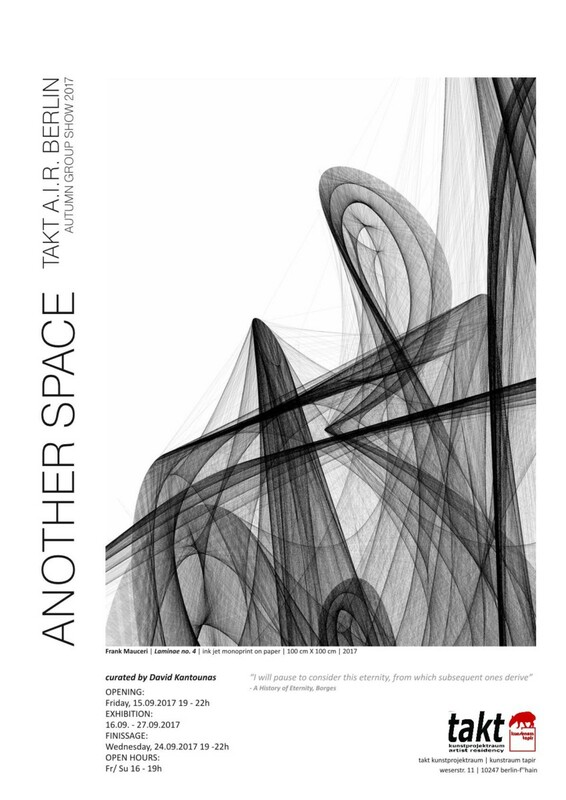 When does weaving become a method to present possible perspectives on the relations between matter and consciousness? My aim is to manifest a sensitivity towards symbolic and affective matter. Preserving it elsewhere, untouchable, monumental and intimate.